Sign up to help with the exhibit today! Congratulations to the Flag contest winners! 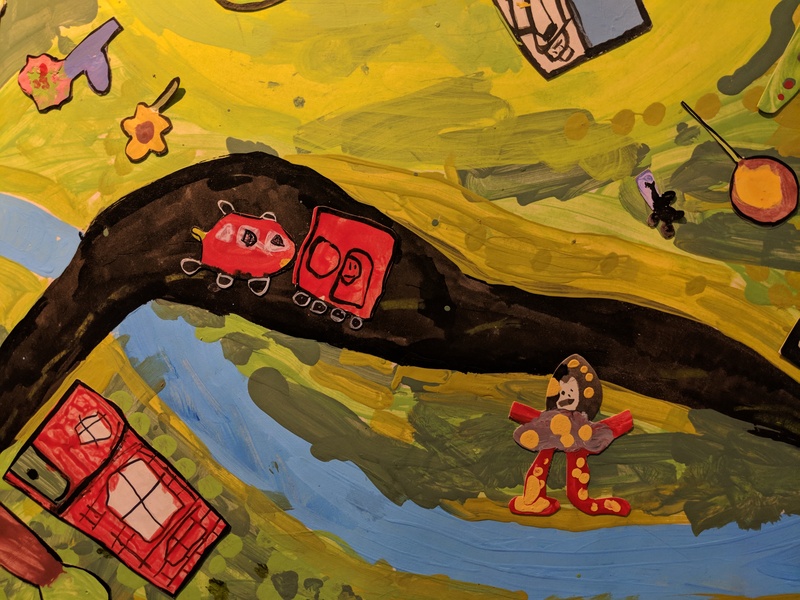 There are lots of ways to participate in Youth Art Month. 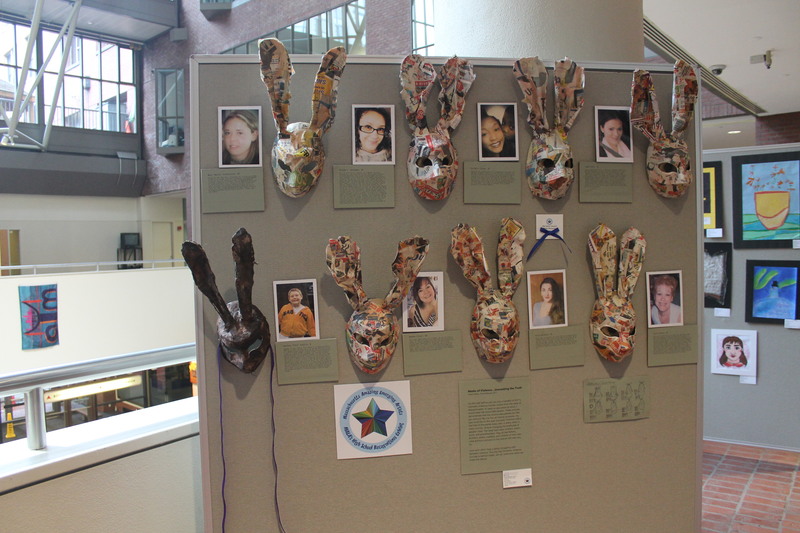 Participate in the Statewide exhibit by registering below. You can also participate in the YAM Flag Contest sponsored by Sargent Art. 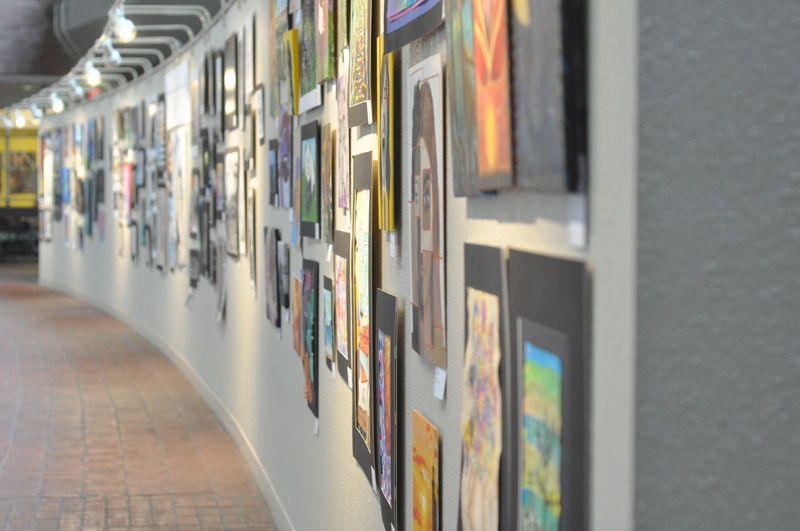 Celebrate Youth Art Month in your school, with your district, and at a regional exhibit near you. Start your YAM planning for a school or district event with this quick start guide from the Council for Art Education. 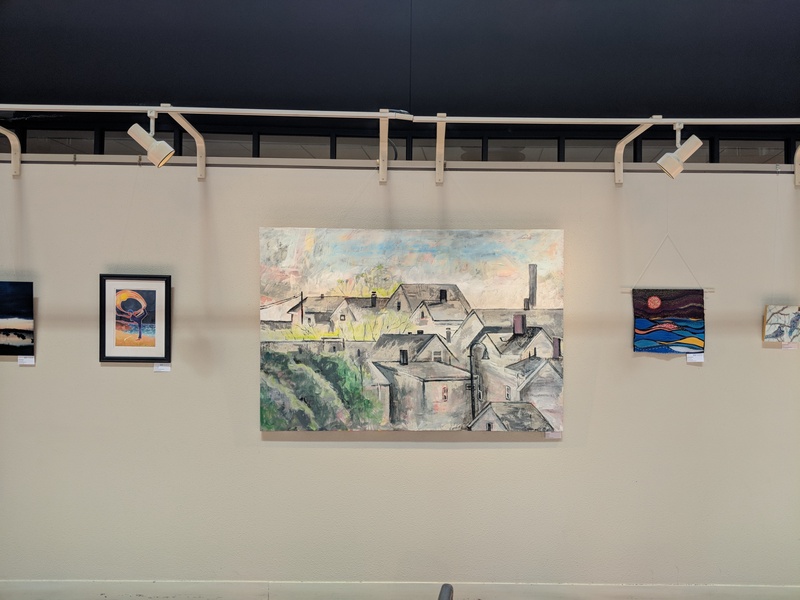 Participating in multiple events spotlights more students and spreads the word on the great things happening in your classroom and the importance of quality art education! Consider volunteering to help hang the exhibit. We need help on February 9, March 3, and March 30. Sign up and find all the details. February 11 – March 27, 2019. The exhibit is open weekdays 9:00 – 5:00 except Presidents’ Day. Family Celebration – Sunday March 3, 2019 12:00 – 4:00 p.m.
Ceremony – Sunday March 3, 2019 12:30 p.m. 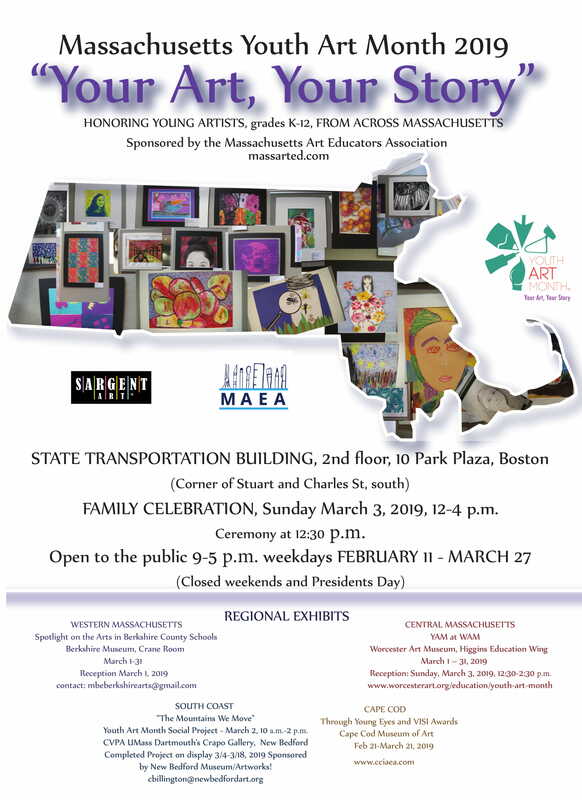 Thank you to Sargent Art for sponsoring Youth Art Month!